Hey, you! Hopefully, I have your attention now, so I can start telling you the most interesting facts about Hyde Park. 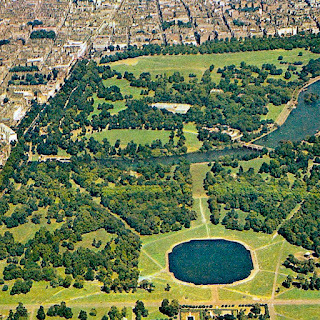 Hyde Park is one of the largest parks in London and one of the Royal Parks. It contains a great number of memorials, events, statues, architectural wonders and Speakers Corner, where anybody can hold speeches about important issues. King Henry took over the land in 1536 after forming the Church of England. He wasn’t known for his generosity, so he kept the park for himself and used it as a hunting ground. 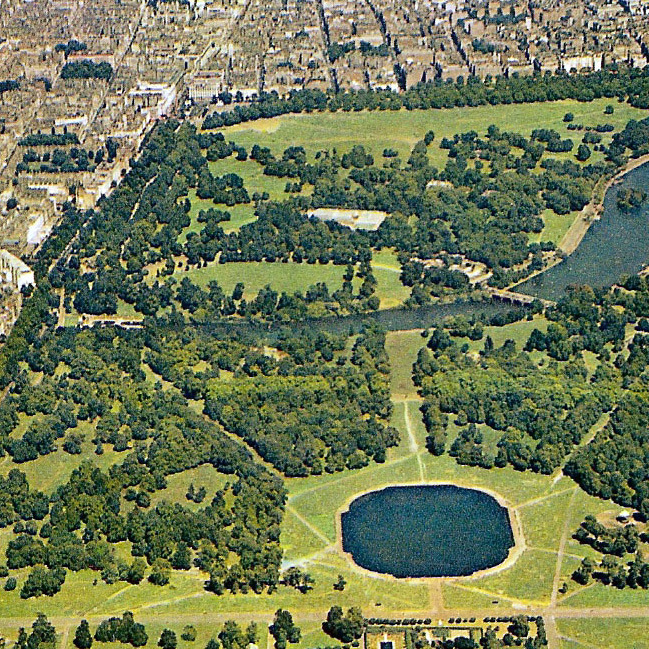 In 1637, King Charles I made the park accesible to the public. Thanks for doing that! Every Sunday, it is tradition to stand on a soapbox before starting their speeches. Members of the audience often challenge the speakers by turning the events into debates. Of course, violence is not allowed. Unfortunately, we won’t see any speech because we’re only in London until Saturday. However, a visit to London has to include a visit to Speakers Corner!